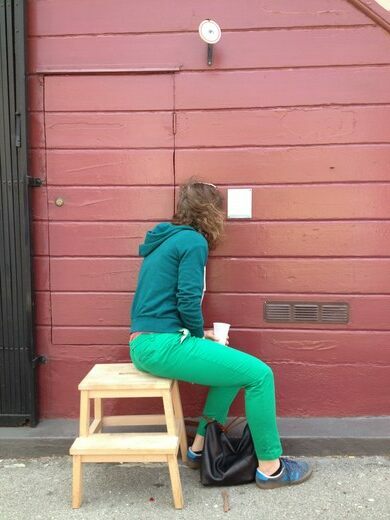 A tiny theater hidden in an alley plays a constant stream of short silent films for anyone willing to peer through the peephole. Peephole Cinema. Map Data © 2017 Google. 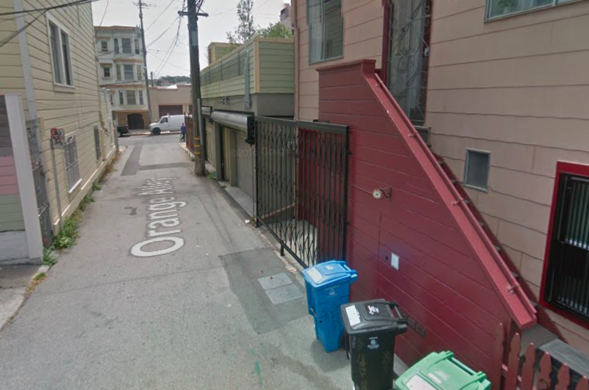 Hidden in an alley in the heart of San Francisco’s Mission District lies a literal hole in the wall theater. Peeking inside the small peephole reveals a cinema that plays a constant stream of silent film vignettes. San Francisco’s Century-Old Christmas Tree. Those willing to crouch down and crane their necks to peer into the small hole will be rewarded with an endless loop of short films. These short films and animations run all day and night, so come any time and enjoy this little gem the Mission District has to offer. Peephole Cinema is easy to miss if you don’t know it’s there. 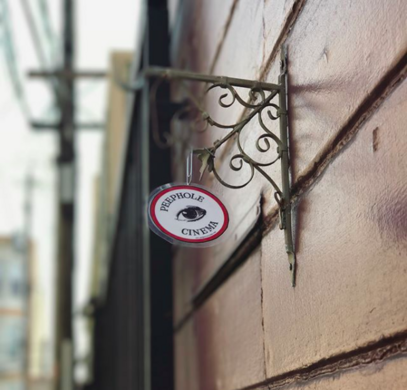 A small sign with an eye on it dangles down from a red wall. Beneath it, you’ll find the peephole accompanied by a small list of the films being shown. There aren’t any other signposts, so most people stumble across the peephole by chance or find it via word of mouth. 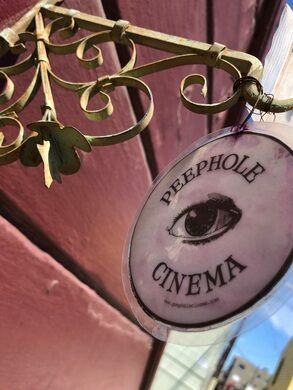 The small theater is the work of Laurie O’Brien, who created the Peephole Cinema in 2013 as a novel way to showcase films. O’Brien, who was originally trained as an animator, wanted to find a way to bring animations to a wider audience. She has also installed other similar cinemas in the Brooklyn and Los Angeles. She recently put one in San Francisco’s airport. 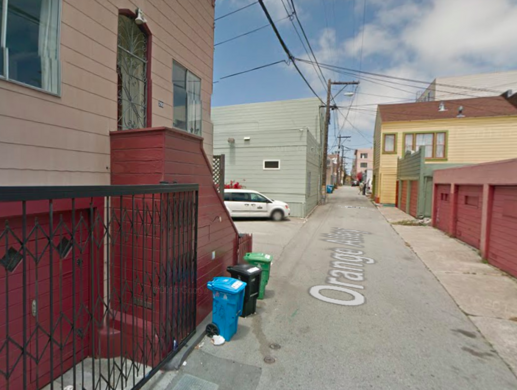 Although films run at all times, any alley can seem ominous at night so it's best to go during lighted hours. This vintage gem is one of the oldest surviving purpose-built movie palaces in Scotland.